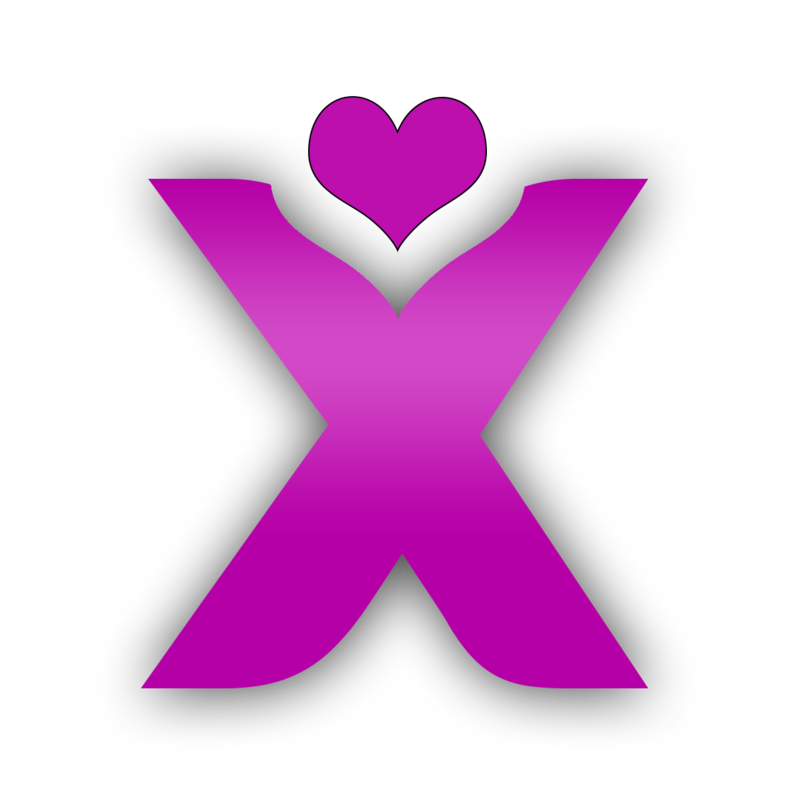 When you provide us personal information via the website XTOY.ES (hereinafter the "Website"), Andy Lucas Design respects your privacy and rights under the law on protection of personal data. It is therefore important to understand what information we collect about you during your visit and what we do with that information. His visit to the Website is subject to this Policy on Personal Data Processing.